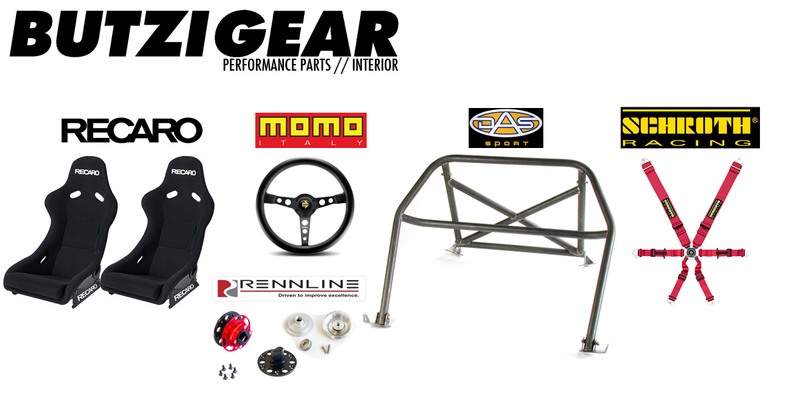 High quality interior upgrades for your street, track or show car will truly enhance your driving experience! We have over 20 years experience working with building and installing aftermarket seats, harnesses, roll bars, steering wheels, adapters, short shifters and more. We can source and install the right parts for your vehicle.